The kitchen is not only the area of the home that receives the most foot traffic, but it is also the space that most family gatherings occur. 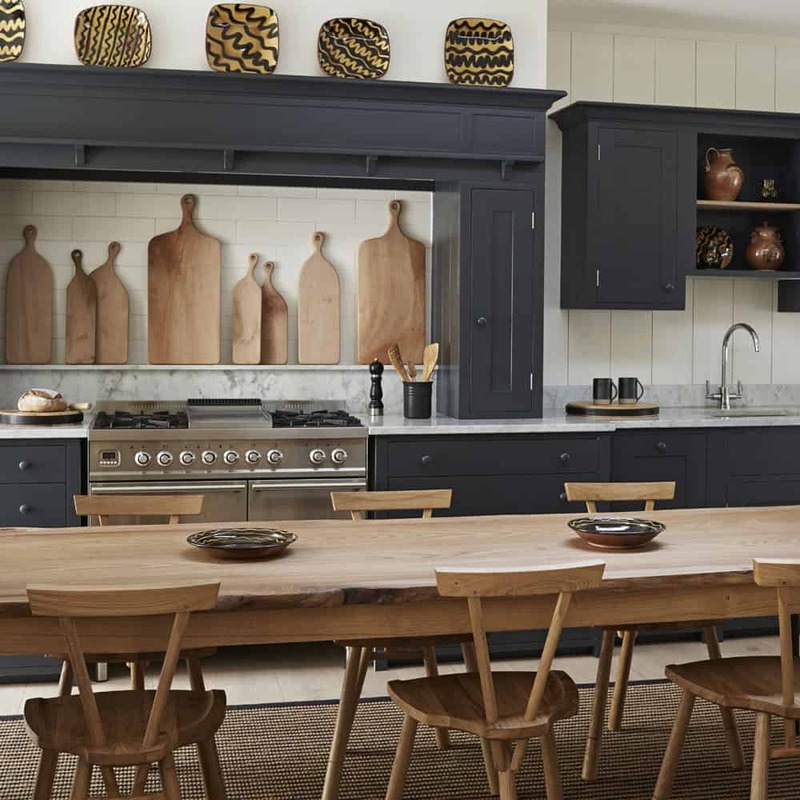 Give this special area an extra dose of beauty by adding or upgrading your eat-in kitchen. The following stylish eat-in kitchen designs are sure to inspire your next big home renovation. A snug fit works best when you have a smaller kitchen or if you have a narrow space. 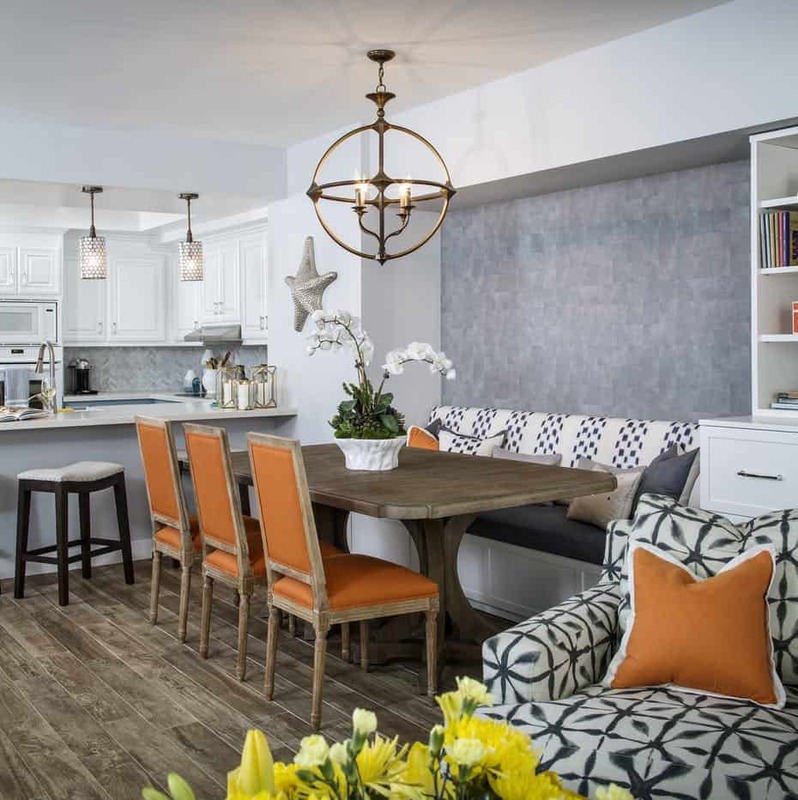 The narrowness of the kitchen allows you to use a table that fits and adds to the area instead of having something that stands out like a sore thumb. Not everyone will want to sit at your dining table after every meal, which is why having a small snug fit eat-in area will come in handy. The key is working with the space and adding a simple table that can be moved around to create a chic area. Lining your table with your kitchen island helps bring a cohesive feel to the room. The key is having a difference in both tables as it helps break down the room without a bold almost in your face feel. 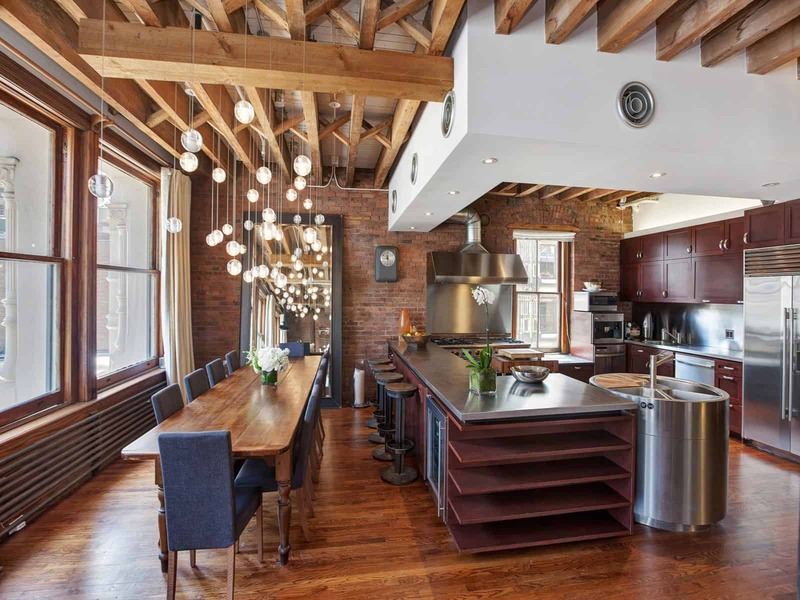 Have an open floor kitchen? If so adjusting the space and pairing it with a table in line with your kitchen island will create a seamless appeal without interrupting the flow of the room. This allows you to have your eating space while still showcasing the openness of the room. Add a fun light fixture for direct lighting and focus to your eat-in area. Consider keeping your table simple yet having those bright colors and patterns be the main attraction of your dining area. If you already have a built-in banquette in your kitchen than half of the work is already done. However, if you do not it is time to add one to your kitchen right now. Built-in banquettes are great, and they add so much character. Using your kitchen island as a dining table works well when your island is bold, yet simple and unique to the space. Having the island double up as an eating area is great when you want to save up on space yet have a classic area that allows you to have quick meals with your family. Whether you have a smaller kitchen or don’t want to include a small table for eating in most kitchens come with a kitchen island. Therefore, put it to use by having it be not just an extra prepping space, but a quick eatery as well. Add comfortable stools with backing for an almost farmhouse aesthetics. When decorating your eat-in table that sits in front of your view, consider using the colors that are shown outside or even adding natural elements to bring the outdoors indoors in the most seamless way possible. If you have a beautiful view as part of your kitchen it is now time to take full advantage of it. Take a dining table and place it directly in front of the window. 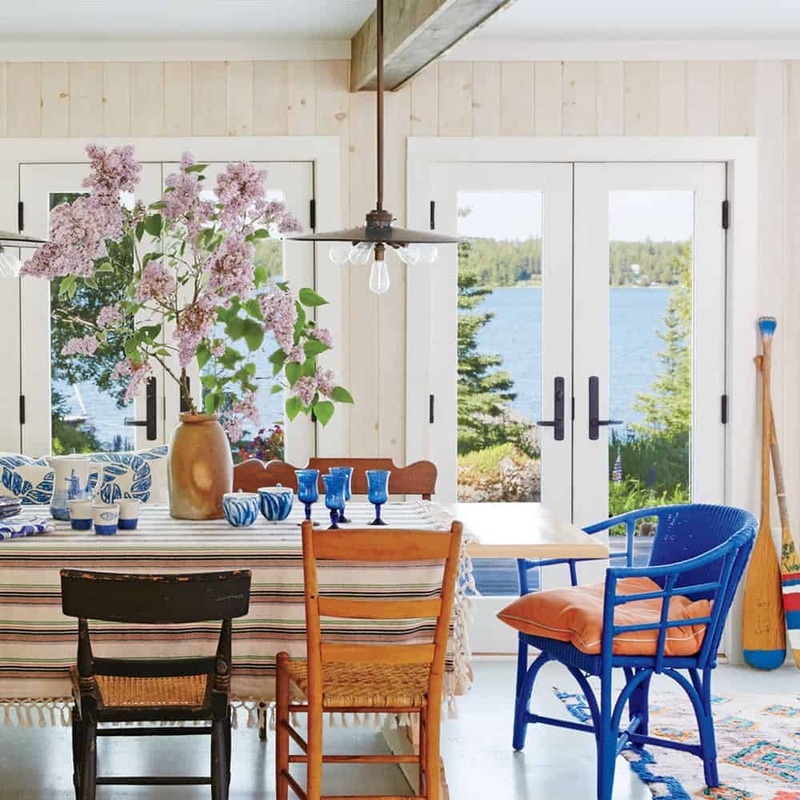 Pair with fun, colorful chairs to bring the beauty of the great outdoors directly inside. Not only will you be able to take full advantage of the view, but you are sure to be inspired to spend more time with your family. Getting creative is always ideal when you are adding to a space. The idea is to have bold bits that make the new additions feel welcomed and part of your current decor. Doing so will expand the area while still having that intimate feel. 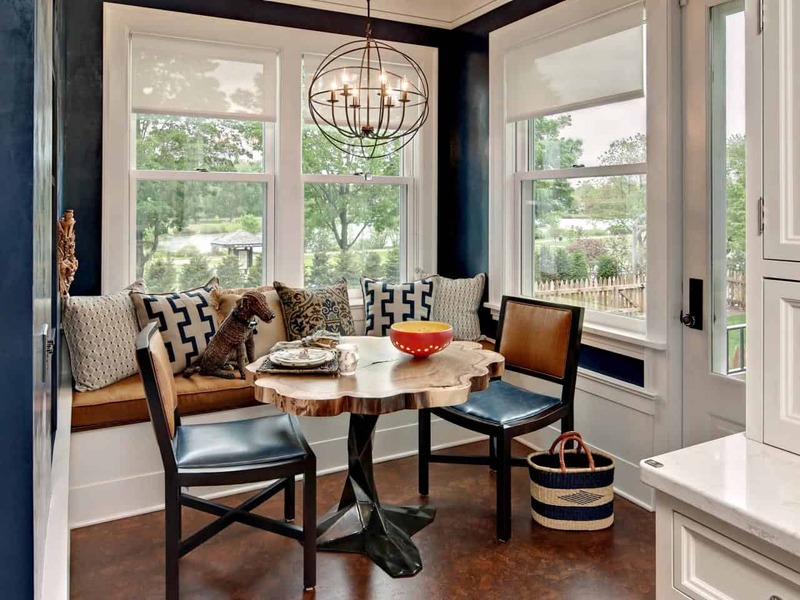 Don’t waste space in your kitchen instead add a smaller, functional seating such as a banquette. 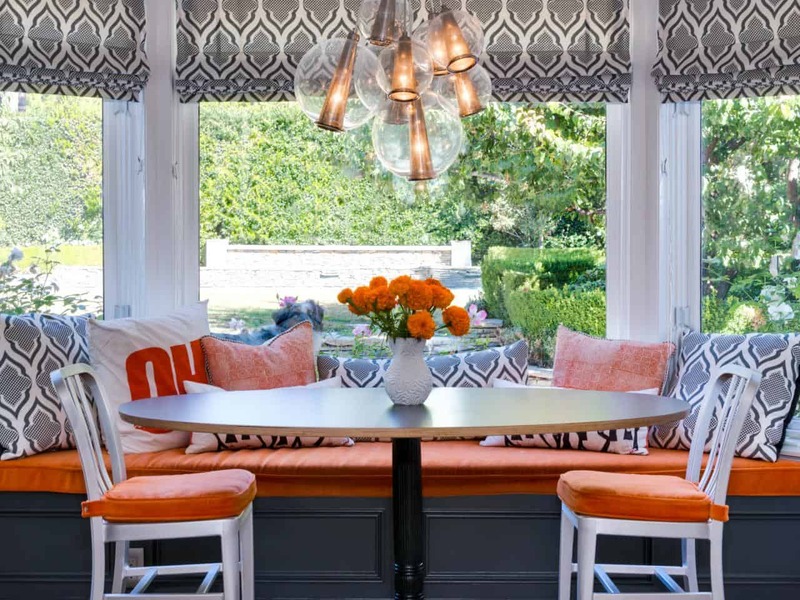 The banquette seating is functional while still being fun when it is paired with bright hues that add a beautiful contrast depending on what colors you already have in your kitchen space. Having that additional pillow patting as part of your banquette seating just adds an extra layer of comfort and uniqueness to the area. Pair with bright colors or patterns to further emphasis on the relaxing appeal that the area now has. Why be uncomfortable when you can get comfy while you enjoy a great meal. Add a pillow-patting to your bench for a cozier aesthetics and pair with different chairs for a cute seating display that is also comfortable and chic. 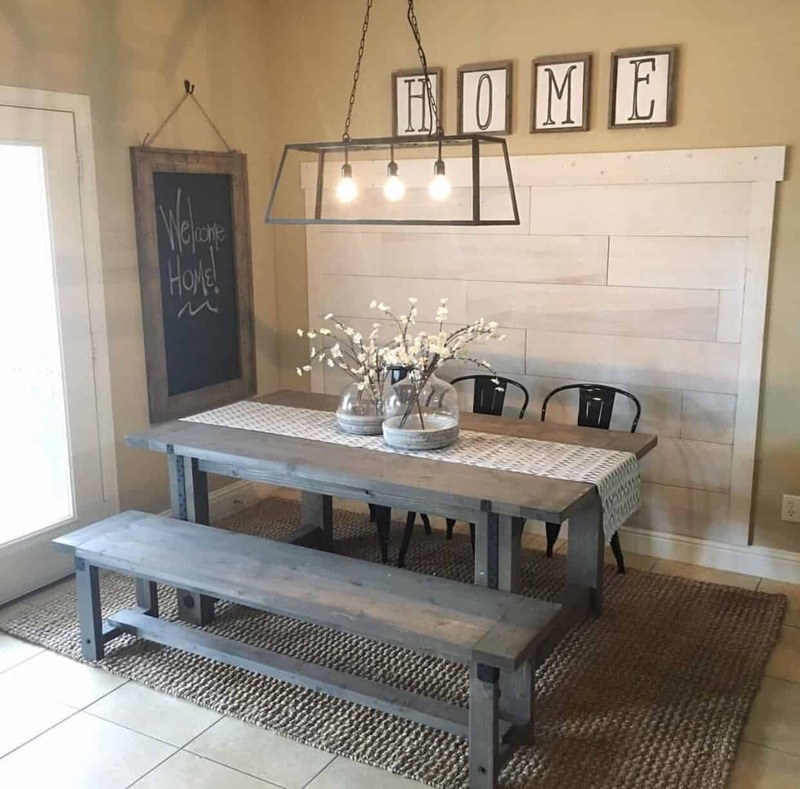 Having that signature touch of rustic is best displayed when it is worked in with darker colors. The lightness of the wood paired with the dark, rich colors will bring the space to life in a seamless manner. Add other rustic touches to bring an airiness to the room. A simple antique wooden table placed in any area of your kitchen can be ideal when it is paired with similar chairs. Its simple, its chic and its rustic, which could be exactly what you need when you already have a busy décor. Or consider this idea when your kitchen already has a farmhouse aesthetics. Having a large family can sometimes be intimating, especially when it comes to finding enough space for everyone to sit. A picnic table can fix this issue while giving you an eclectic appeal. For an eclectic feel mix and match contrasting materials and styles. There is just something very welcoming about a picnic table. Pair with cushion pillows to add the soft appeal and upgrade the simplicity of the picnic table. Do not let color scare you. There are a million and one ways that color can enhance a room. Not only does it add character but it adds beauty and appeal. Consider adding a patterned touch by having patterned cushions be a part of your main decor. Do not be afraid of color. It’s fun, bold and welcoming while adding that modern appeal. Use color throughout for a beautiful brightening effect. Have an eat-in kitchen? If so, share with us how you decorate it in the comments below.